Most of the Top Engineering Colleges in Chennai are affiliated with Anna University. The Chennai is also a hot location for candidates to get admission in various engineering colleges. Not only candidates from Tamil Nadu but from all parts of India are landing to Chennai. 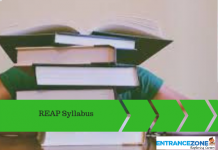 Find the Admission process for Best B.Tech colleges of Chennai below. The Admission into various Engineering Colleges in Chennai is under TNEA or the Tamil Nadu Engineering Admission. TNEA is a procedure conducted by Anna University for admission of UG students of Tamil Nadu. 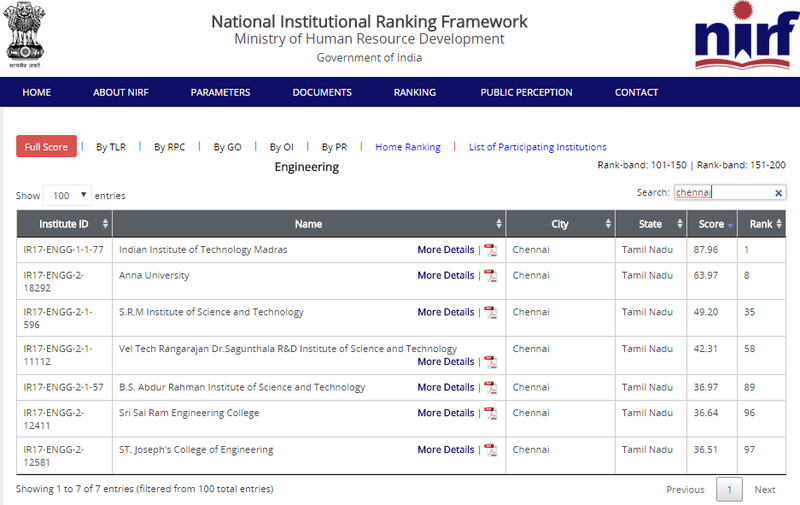 The Engineering Colleges in Chennai follow the admission process of Tamil Nadu Engineering Admission (TNEA). Under this Process, more than 1.5 lakhs Students seeking admission in Tamil Nadu Engineering Colleges enrolled into Tamil Nadu Engineering Admissions through Single Window Counselling. 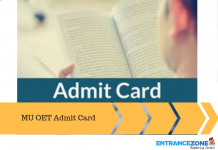 Indian Institute of Technology, Madras – IIT admission process is under Joint Entrance Examination Advanced or JEE Advanced. IIT is a premium Engineering Institute in India. And JEE Advanced is one of the toughest entrance exams to get into these 23 IITs of India. Regulating Body: TNEA under Anna University. TNEA 2018 will start in the month of May 2018. 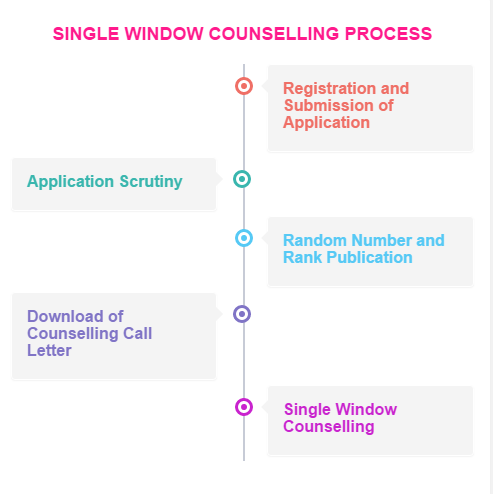 The process is single window counselling for admission into B.Tech Colleges of Chennai.